This family saga is both entertaining and informative. In part, it tells the story of Megan Cartwright who is 21 at the start of the story. She's the eldest of nine children and has had to run the household for years. Finally, she decides to have a life of her own. Her father is pleased with her desire to move to England. He's wanted to travel for years but never got the chance. Megan's brother Tom is a college student at the beginning of the novel. He's witnessed something and he feels the need for isolation. He keeps to himself and looks for a job where he won't have to communicate with anyone. Edward is the father. His parents ran a farm and figured that their children would follow in their footsteps. Although his brothers became farmers, Ed showed more promise. He continued in school and became a banker. The story takes place in the lives of these three characters from 1966 to 1969. The questions that arise are: will Megan find happiness and use her talents in England? Will Tom put his education to work and begin earning a decent income? Will Edward ever get to Rome? There is also a question of someone stepping up to manage the family of seven surviving boys. Mary Lawson is a good writer and makes the reader think for themselves about what might happen in certain situations. The family is dysfunctional and something needs to be done but what is it? She describes life as it really is, with tenderness and hope for the various characters. I was disappointed that no one else tried to help with the family. I kept asking the book to say something to Edward's married sister in Toronto. I'm sure she would have helped. I also think that in real life, Edward would try to find some help for his wife and children. I don't want to disclose plot but just say that the book was enjoyable but sad. This complex mystery has multiple story lines. One part of the story deals with a horror movie being shot in Aberdeen, Scotland. Someone is imitating the film by murdering people and leaving them in the same pose as a murdered victim in the film. DS Logan McRae investigates while his department is also investigating what's going on with rival gangs in a turf war. Gangbangers are showing up at the hospital badly beaten and with broken knees. One other aspect has a gangster, Wee Hamish, who is a long time semi-friend of Logan. He's very ill and wants Logan to be his executor and to take over his business. One of his thugs is also in the running for this spot and makes his desire known by breaking Logan's nose. The large cast of characters who are investigating various crimes made me think of the old TV show, Hill Street Blues. 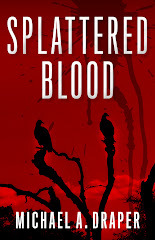 The descriptions in this story are vivid and we get good insight into the characters. The author also has a colorful writing style, "But it was her hair that really stood out. And up. And in every direction as she'd brushed it with an angry cat." 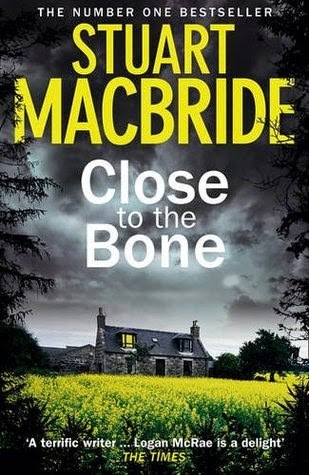 The story is lengthy and best read at a liesurly pace to appreciate the dialogue and Scottish setting. With the multitude of characters and many nicknames, I became a little bit confused but still enjoyed the story and await the next adventure of Logan McRae. Love begins with a smile, grows with a kiss and ends with a teardrop. 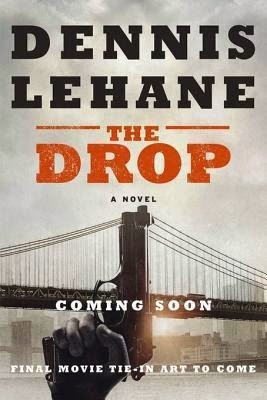 In "The Drop," Dennis Lehane brings the readers back to the Boston area of his novel, "Mystic River." The story opens shortly after Christmas where a group of customers gather at a bar, Cousin Marv's, to celebrate the life of a friend who disappeared ten years ago. Bob Saginowski is the bartender at Cousin Marv's. When he's on his way home, he hears a whimpering sound and finds an injured puppy that was abandoned in a dumpster. As he's rescuing the puppy, a woman, Nadia, raises her window and demands that he gets out of her garbage. In this way, Bob meets Nadia and when she learns what he was doing, she becomes more friendly. Bob is a loner who attends daily Mass but never receives communion.There is something in his past that prevents him in receiving communion and we wonder what it is. Bob's boss is cousin Marv and when Marv orders him to take down the Christmas decorations on December 27th, we learn what we need to know of him. He also shows himself to be a Scrooge when he objects to Bob's running an endless tab for a lonely senior who spends most of her time at the bar. I enjoyed the discussion of the closing of Bob's church for commercial purposes. With dwindling attendance and advancing age of many priests, there is a problem in the Catholic Church. Many parishes are forced to close and combine with another parish. Bob is an interesting character. His solitary life reminded me of the character in the 1950's movie, Marty. The warmhearted butcher in that film seemed like Bob who admits that he really didn't have any friends before Nadia. I also sympathized with him as his pride grew in having a puppy depend on him. Then, the owner of the dog appeared and wanted the dog back. Eric Deeds is a character who just got out of prison. When he's released he travels to see the man who was his protector in jail. Eric intended to get some drugs from this man and then sell the drugs up north. The scene of what transpires at this man's home was powerfully written and vividly described. There are a number of surprises and twists to the story which make the reader unable to foresee where the story is going. Being a New Englander, I liked the Boston setting and sympathised with Bob. I wish the characters of Marv, Eric and Nadia had more to them so I could learn why they behaved as they did. 2. use above link to see the Amazon review and at the end of the review, indicate "yes" it was helpful. 3. leave your email for contact and indicate you have completed steps 1 and 2. 4. this is for a reading copy of the Advanced Review. It does have one crease on the cover but it might be fun to have in your library since the movie is the last role of James Gandolfini. Every time I pick up a John Sandford story I know I'm going to be entertained. 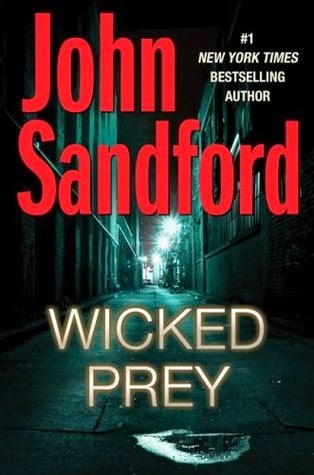 With "Wicked Prey," my enjoyment of John Sandford's writing continues. The 2008 National Republican Convention is coming to Minnesota. John McCain is the expected candidate. However, along with the politicians comes a group of robbers who have already killed two armored car guards. There is also a paraplegic man who vows to seek revenge against Lucas. Lucas arrested this man and he went to prison. His life became a series of poor judgment and bad luck. At a later time, he was involved in a crime and shot by a cop. This made him a paraplegic and he blames Lucas. Lucas shows himself a family man in this story as he and Winter are completing the adoption of their ward, Letty, now age 14. The novel has three story lines. In one there is the search for the robbers. This group has already begin by robbing and beating two men in town with a great deal of cash to pay for political favors. The second segment is the paraplegic. Letty has a part time job in a TV station. She meets a teenage woman who is providing help for the paraplegic. Letty learns of the plot against Lucas and decides to try to prevent it on her own. I enjoyed this segment as it seemed that Letty had some of Lucas's blood and would turn into a police detective in the future. There is also a right-wing man who officials believe might be in town to shoot a politician and Lucas and the members of the Minnesota Bureau of Criminal Apprehension are pulling all stops in finding this person before he can injure anyone. 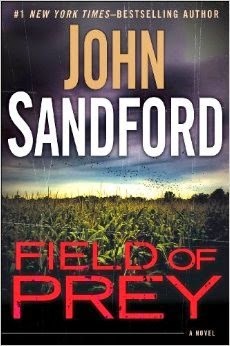 Reading one of John Sandford's novels is like a good dish of ice cream, I always want more. I look forward to the next installment of the John Sandford - Lucas Davenport series. 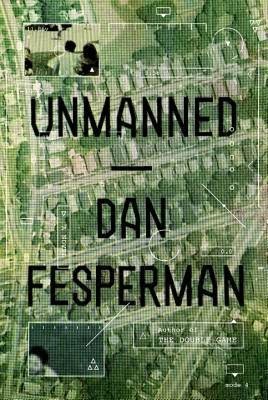 "Unmanned" tells a story of what could happen to someone who made a mistake and it cost the lives of innocent people. This psychological novel tells of F1 fighter pilot, Darwin Cole. He's reassigned as a pilot in the Predator Drone Program. One of his missiles is aimed at a residence in Afghan and as soon as Darwin pushes the activate button, he notices a young girl leave the building, running for her life. It's too late to change anything and the next scene is that of destruction and death. Maybe it's because he has a daughter about the same age as the Afghan girl but Darwin becomes haunted by his act. He turns to alcohol and becomes a drunk. He's discharged from the Air Force and, after his wife and children leave him, he's living in a trailer in the Nevada desert. A reporter arrives at his trailer and convinces him to join her and two other journalists. They are trying to find the man who ordered the drone strike and write a story. Cole remembers that the man termed it a HVT, high value target. He agrees to join the journalists and attempts to get information about the missing man. Cole speaks to a retired CIA agent and a man from the Pentagon who agrees to be a source. However, he's being hunted by a man assigned to find him and when he does, Cole's fate will be decided. Generally, in a thriller I look for suspense, good action and drama. 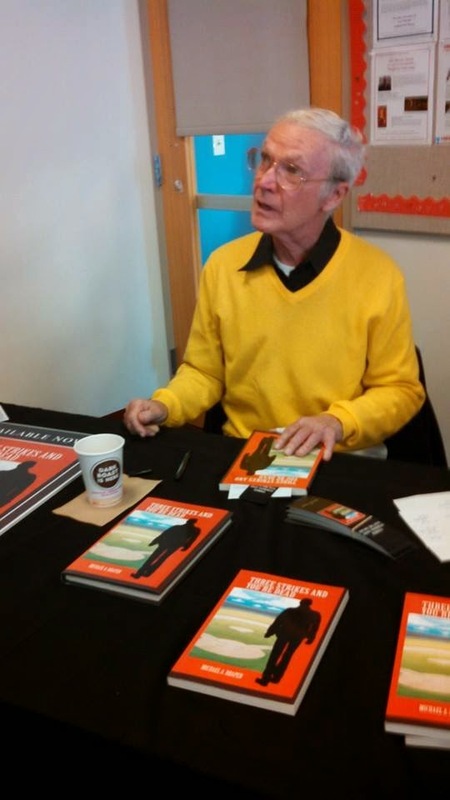 Although I enjoy the writing of Dan Fesperman and enjoyed his award winning book, "The Prisoner of Guantanamo," I feel that this book didn't measure up to his past work in the areas of suspense, action and drama. I do look forward to reading future books by Fesperman. In certain books the reader knows early on that they are going to be entertained. That is the case with "Target America." by Scott McEwen with Thomas Koloniar. U.S. Navy SEAL Master Chief Gil Shannon and his group are on a special mission. There are two nuclear bombs that have been smuggled into the U.S. One of them explodes prematurely, in a smuggler's tunnel that ran from the Mexican to the U.S. border. The other bomb must be found and we share in the search. The terror mounts as Gil searches for the bomb. It is a suitcase bomb so easily hidden. Since there are only a few days before it's set to explode, the reader is on the edge of their seats to see if Gil will succeed. There are two segments to the story. In one, there is the search for the bomb. Since officials believe that it is to go off in a matter of days, Gil is permitted to go outside any traditional rules to find it. The other segment is where a Chechen terrorist wants payback and wants to kill America's number one hero, Gil Shannon. The assassin believes he is at his ranch in Montana and he plans to shoot Gil with a sniper's rifle. In this segment, Gil's wife, Marie, shows incredible guts and determination. Our hearts beat faster as we learn of two brothers, members of AQAP (Al qaeda in the Arabian Peninsula) are behind the planning of the attack and the target. Since they are operating out of Canada, Gil and his boss, Bob Pope, must deal with international reputations to reach the brothers and force them to reveal the target of the bomb. The characters are well described and the combat scenes very realistic. 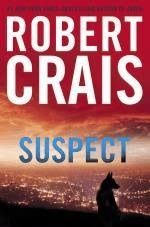 This suspenseful thriller tells the reader about a K-9 Maggie and her handler, Scott James, a police officer with the LAPD. As much as any character, Maggie is the hero of this novel. Maggie and her Marine handler, Pete, is on a mission in Afghanistan at the start of the story. Pete is killed and Maggie wounded and taken to medics for treatment. At a later time, we witness a shootout in Los Angeles where LAPD officer Scott James is wounded and his partner, Stephanie, is killed. After a period of recuperation, Scott returns to duty and joins the K-9 unit. He's teamed with Maggie who is reassigned from a military dog to a dog with a police unit. Both Scott and Maggie show the effect of their wounds. Scott and Maggie have a period of readjustment to each other. It's as if they both have PTSD. 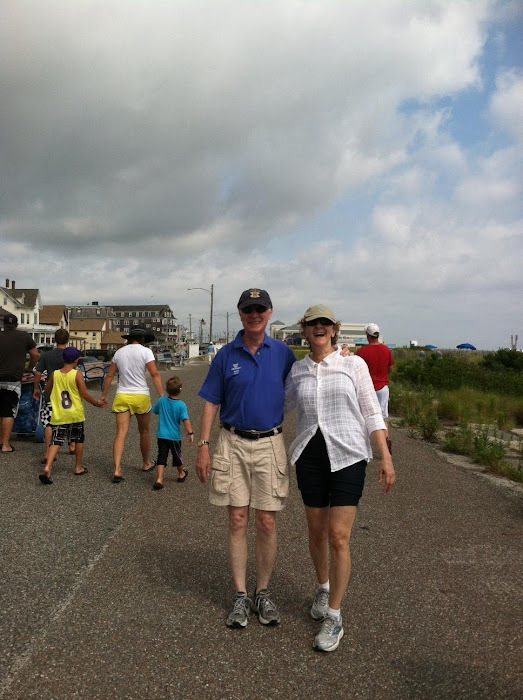 What is unusual and grabs the reader's heart is that the remainder of the story is from both Scott's and Maggie's points of view. Eventually they bond. However, Scott can't forget the shooting and Stephanie's death. He spends much of his time trying to find who was responsible for Stephanie's murder. There are many levels to the story, on one hand we see the faith and friendship between the K-9 and her handler. We also admire Scott's determination in finding his old partner's killer. There are a number of surprises and twists that add to the entertainment. The conclusion is well done and after reading it, the reader will want to jump up and cheer. 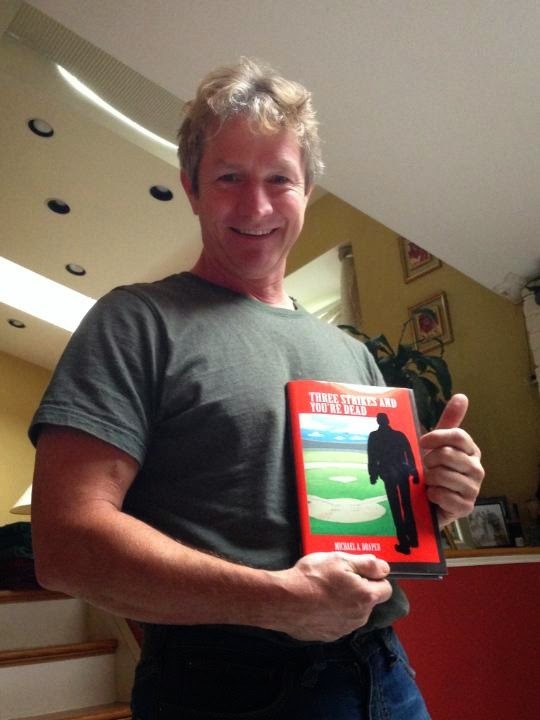 I finished my second novel and send the copyedited manuscript to the publisher this week. Horray! This is the synopsis that will be written on the back cover of the novel. I know it's too long and will shorten it. Baseball goes on strike. As following baseball is the main avocation of many people, there is a great deal of discontent. A chat group is formed: Friends against the baseball strike. One member is a terrorist wannabe and he is able to manipulate a gullible man who has no life to obey his wishes. He tells the man, who takes on the name, The Vindicator, he should strike back against the sport. Baseball used to be the sport of the common man but now with the multi-million-dollar contracts, regular people can't afford the price of admission. It can cost hundreds of dollars for a man and wife to bring their children to a baseball game and get some food. The gullible man uses the name The Vindicator on the chat site. The other man uses the name The Advocate. No one has paid much attention to him (The Vindicator) in the past so he wants to please The Advocate. He decides to take action and kill the highest paid player on each team. Each killing will be in a different way and there will be a message to end the strike. After the first killing, the FBI becomes involved and the Baseball Commissioner's Office hires a group of private investigators to show they are proactive. The group consists of a young woman and two men who are being trained by a retired state trooper. As more ballplayers are killed, the trio of private investigators decides to challenge the killer using social media. They put a notice on Facebook to see if they can get the killer to go after one of them, who will be armed. The private investigators are working with the FBI and able to get video surveillance tape from the hotel where the first killing took place. Together with the tape from the airport car rental, there is enough for facial recognition but it is hazy. The photo is placed in the newspapers and the private investigators get a lead. There is a major confrontation at the Union Station in Washington. This is between the killer, the man who manipulated him, a man with a bomb and the FBI and private investigators. This story is scary! I still get nervous when thinking about the murders taking place. The killers were well described and cold blooded; they planned their crimes professionally. As I read the story, it seemed that the victims didn't have a chance. When Lucas Davenport and his unit of Minnesota Criminal Apprehension arrived, the reader might expect a quick resolution and capture of the criminals. That didn't happen. Although I've never had to deal with murders, this story seemed very real, as if it were taken from the files of a real Bureau of Criminal Apprehension. 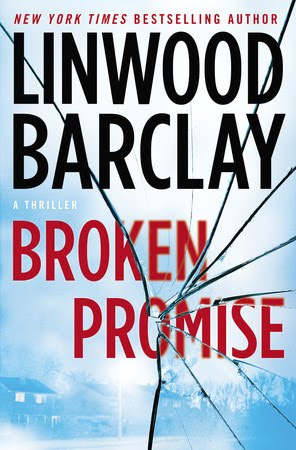 I enjoyed the characters, particularly the unflappable Lucas and his bright daughter, Letty. The villains were truly evil and the reader will hope for their demise. The setting was also well described and I thought it was terrific how two lovers made the discovery of where there was a black hole that contained the bodies of the killer's victims. Responsibility for others awaits us outside of Eden. 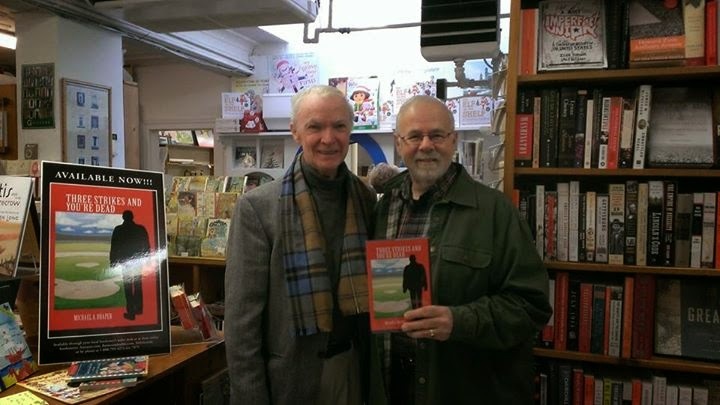 "Eden in Winter" is the final book in the trilogy of the Blaine family, written by Richard North Patterson. It's a fast moving novel with lots of action. The story begins as the family attends an inquest about the cause of death of novelist, Ben Blaine. Ben's body was found at the bottom of a cliff. The question is if he fell or committed suicide since he was terminally ill with cancer, or, was he murdered since he had recently rewritten his will leaving the bulk of his estate to his mistress, Carla, and leaving his wife, Clarice and his sons with nothing. Adam Blaine is the central character. He's an undercover agent with the CIA. Officials want his help with the inquiry but his first loyalty is to his family. He's a strongly moral character and this is demonstrated in the compassion he shows with his translator and other men on a mission in Afghanistan. It is also seen with his relationship with Carla. His relationship with Carla becomes closer during the course of the story. He realizes that Carla is defenseless like a deer in the forest. Carla is another character whose development is finely tuned. She's more than just Adam's father's mistress. She tells Adam about her troubled childhood with her father's abuse to her mother. She would try to defend her mother but it didn't help. Acting was how she escaped this life but she did fall into dependency on alcohol and drugs. It seemed that Adam became a father figure and substitute emotional giver to Carla. The reader witnesses this development in their emails back and forth from Afghanistan to Martha's Vineyard. The relationship between Adam and Carla carry the story. He wants to protect her and asks his brother to look after her when he (Adam) goes overseas to Afghanistan. 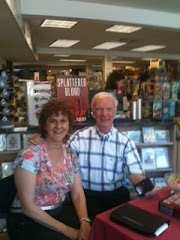 I enjoyed the action and the flow of the story from war torned Afghanistan to vacation land Martha's Vineyard.